MOSCOW, June 1. /TASS/. India’s diesel-electric submarine Sindhukesari under repairs with upgrade in Russia has been rolled out from the workshop of the Zvyozdochka Shipyard in Severodvinsk. The sub will be floated out in several days, a source in defense and diplomatic circles told TASS on Thursday. "The Indian Navy’s submarine Sindhukesari has been rolled out of the workshop and the slipway stage of the repairs has been completed. In several days, it will be floated out for outfitting work," the source said. After the repairs with the upgrade are over, "the service life of the Sindhukesari will be extended by 10 years to 35 years," the source noted. The Sindhukesari is undergoing medium repairs with the upgrade in Russia for the second time now. Another Indian submarine of this class, the Sindhuraj, is also currently at the Zvyozdochka Shipyard. 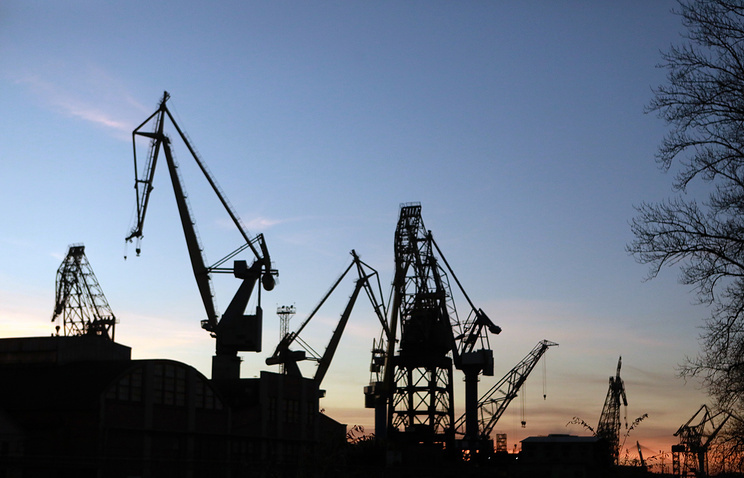 Russia’s Federal Service for Military and Technical Cooperation and the United Ship-Building Corporation declined to comment on this information for TASS. A contract for the Sindhukesari’s medium repairs with the upgrade was signed in 2015. The term of the repairs is 27 months. The Rolldock Star vessel delivered the Sindhukesari to Severodvinsk in June 2016. The Sindhukesari became the sixth Russian-built Project 877EKM submarine undergoing upgrade at the Zvyozdochka Shipyard for the Indian Navy. Before that, the Severodvinsk-based facility specializing in the repair and decommissioning of nuclear submarines has modernized five diesel-electric subs at its slipway on order from the Indian Navy since 1997: the Sindhuvir, the Sindhuratna, the Sindhugosh, the Sindhuvijay and the Sindhurakshak. The Zvyozdochka Shipyard also provided repairs and upgrade of the submarine Sindhukirti at its base (Visakhapatnam). The Sindhukesari was built at the Leningrad Admiralty Association (currently, the Admiralty Shipyard). The sub went into service with the Indian Navy in 1989. 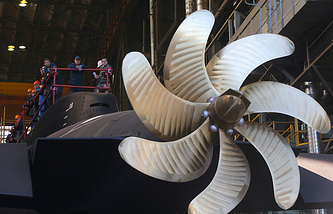 It underwent medium repairs and modernization at the Admiralty Shipyard. The Sindhuraj was laid down at the Krasnoye Sormovo Shipyard in Nizhny Novgorod in 1985 on order from the Indian government. In 1987, the submarine entered service with the Indian Navy. The Admiralty Shipyard also performed the first medium repairs of this submarine. 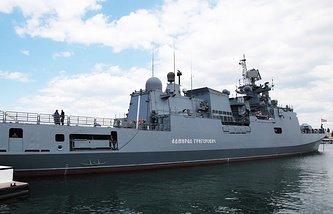 In 2017, the Sindhuraj was delivered to the Zvyozdochka Shipyard for the second medium repairs.